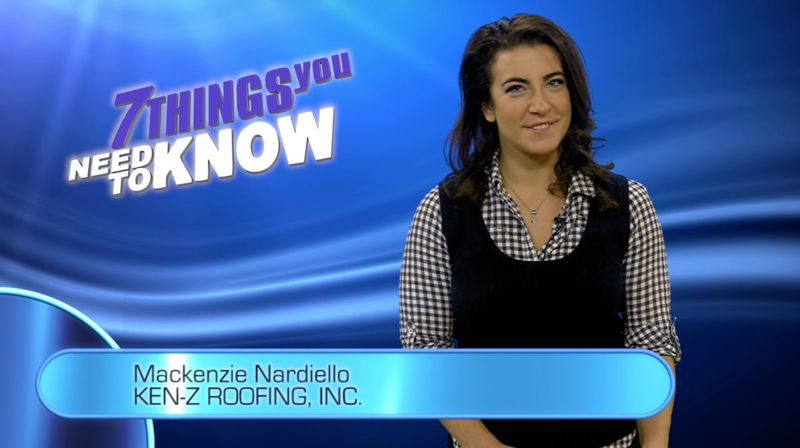 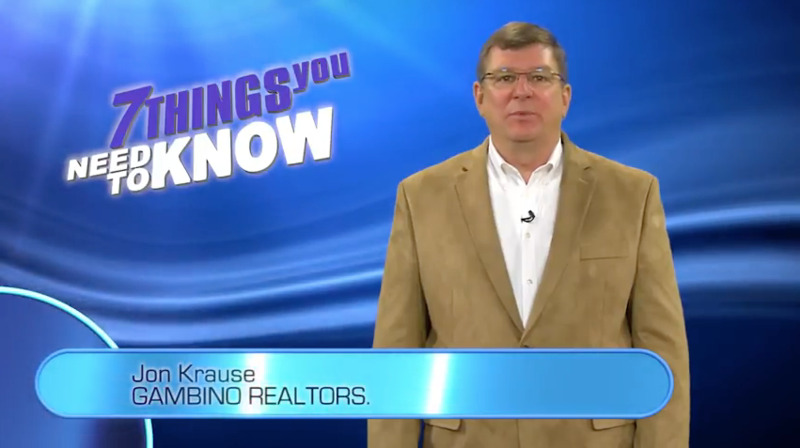 7 Things You Need to Know is a series of category exclusive video and online components used to address a diverse range of professional questions that all Stateline area residents need to know. 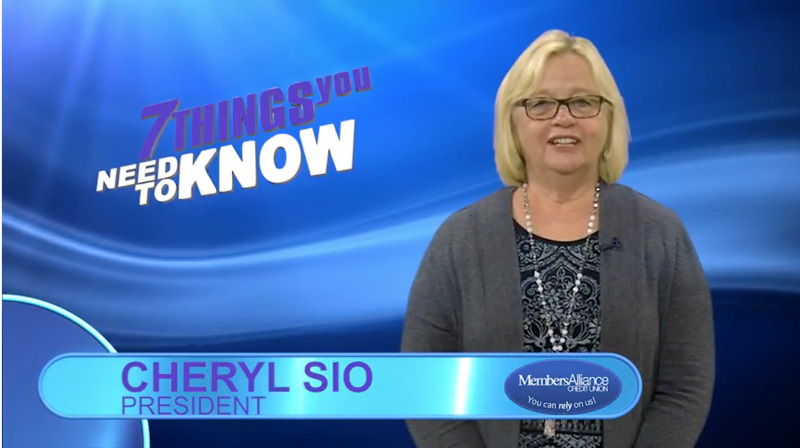 This page features businesses that are leaders in their industry who have all the answers to the questions you might have regarding their services. 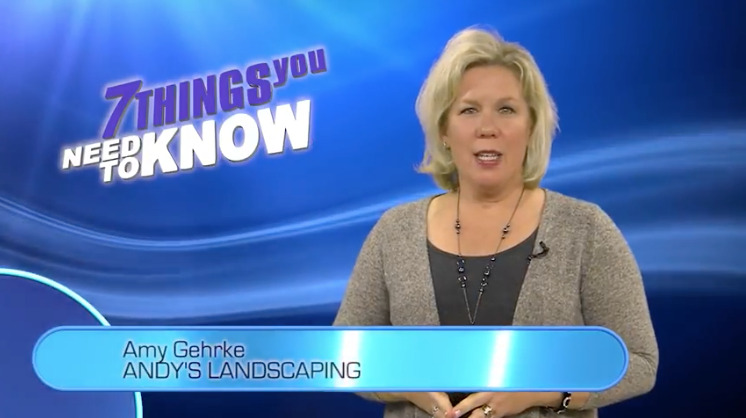 Check out each business for exclusive content found only on Mystateline.com!